There are a lot of people with hidden health conditions travelling everyday in the busy tubes of London. Not many recognise these disabilities and offer them a seat! 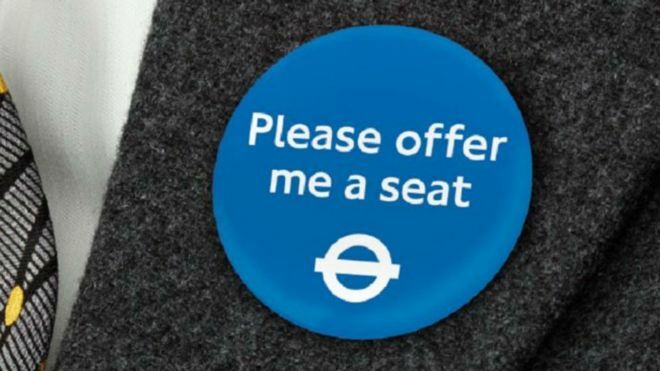 Transport for London has come up with an idea to offer “Please offer me a seat” badges in an attempt to help ease their suffering on the busy transport system. This is the first of it’s kind in Europe! Previously, the Transport for London (TfL) has achieved tremendous success with it’s “Baby on board” badge for pregnant women. 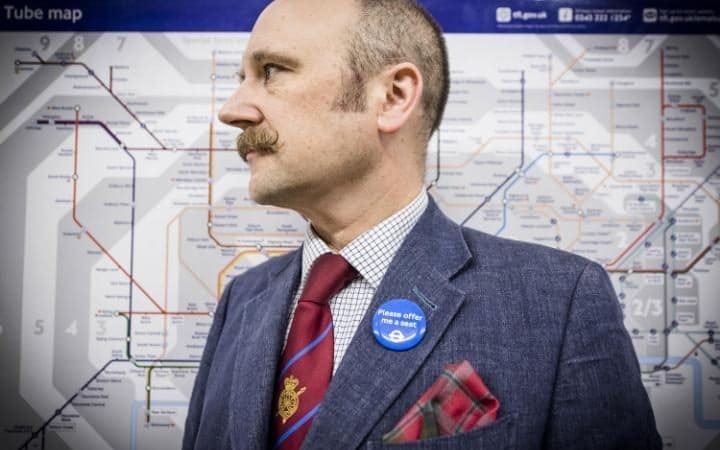 TfL has recruited 1,000 people to wear the blue badges from September. According to Mayor of London Sadiq Khan these badges give confidence to people who find it difficult to stand on the transport. 45 Year old James McNaught had already started making his own “Cancer on Board” badges to alert fellow passengers to their condition. Radiotherapy on his throat left him unable to speak to ask for a seat, and the morphine made him appear drunk. He has now joined hands in hands with TfL on this badge trial. There are a lot of people like James who struggle to express their disability. We hope these badges act as their voice to raise awareness and make the commute more comfortable for everyone. If you are looking for custom Badges, look no further!